Description: Edraw has offered free customizable square ring diagram template to benefit the users. Now you can have it in just one second instead of spending tons of time to design on your own. It can be used for general purposes and can be modified through the changing of shape sizes, colors and background. Through this sharing community, you can share your awesome creations and inspire other presentation designers. 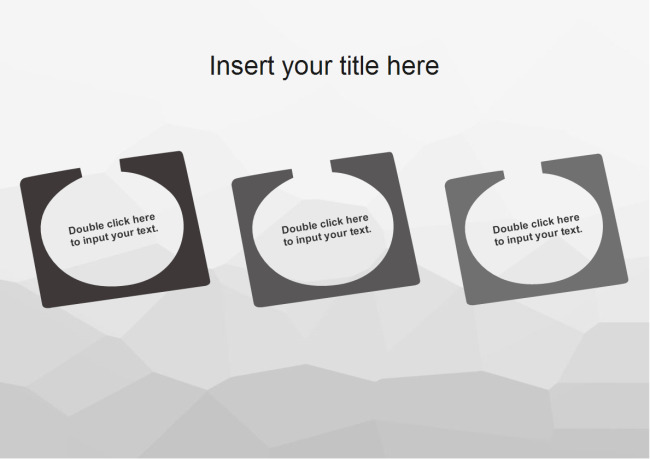 All presentation templates are in vector format allowing users to edit and customize. Explore whatever fits you best and download for your own use.